While I was working at a women’s magazine about 4 years ago, I was recommended by the beauty editor to invest in a skin cleansing balm. I didn’t quite get the idea of cleansing balms at the time, but after work that same day I picked up the Eve Lom cleanser (the beauty editor had suggested the Eve Lom, Emma Hardie or Liz Earle one) from Space NK, and went to the till to pay. I was flummoxed when the shop assistant told me the price. ‘Why would such a little pot cost so much?’ I thought. Nevertheless, I went ahead with the purchase – it was recommended by a beauty expert, after all – and excitedly rushed home to give it a try. For someone who was used to removing her make up with wipes or Johnson’s Baby Lotion and cotton wool, the cleansing balm ritual was a revelation – the first time I learned to properly wash my face – and it was then that I banished those wipes to the bin. Cleansing balms are basically oil-based cleansers that effectively remove make up, as well as grime and impurities, without drying the skin. They usually come in a solid form (although some are liquid), and are designed to be massaged on to clean dry skin (on top of make up), and removed with a hot muslin cloth or flannel for best results. The outcome is that all traces of make up are removed, and the skin is left soft, conditioned and hydrated. There are so many cleansing balms on the market that it can be difficult to choose which one to get – and considering the prices of some of them, you don’t really want to get this wrong. When the Merumaya Melting Cleansing Balm (£14.50 for 100ml, available at John Lewis) landed in my hands earlier this month, I was unsure of it, as I hadn’t heard of the brand (it’s a bit of a newbie, having been around for two years this October, while Eve Lom has been around for over 25 years). But considering that beauty guru Caroline Hirons had recommended it as a much more affordable alternative to the much-loved Emma Hardie cleansing balm, it had to be good, right? From the off , I wasn’t too drawn to the simple, somewhat boring packaging. Yet the squeezy tube was really convenient, and more hygienic than other cleansers which come in a pot, such as Eve Lom, and result in you sticking your fingers inside to get at the product. I was pleased to discover that appearances can be deceptive: the packaging gave way to a really lovely, gentle and effective product. 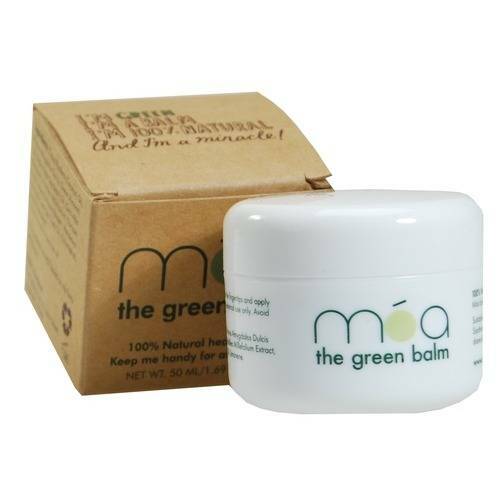 The balm glides onto skin (and literally does melt in, as the name suggests), and it has the beautiful trademark Merumaya scent, which induces a feeling of relaxation and luxury, and creates an essence of a spa in your bathroom. 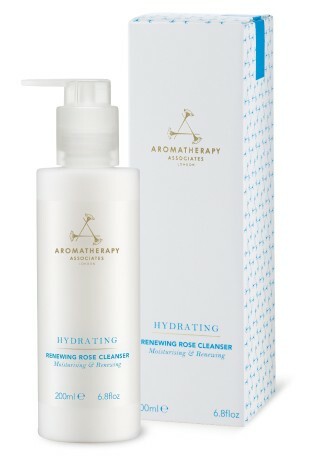 The cleanser contains RevitElix, a source of Omega 3, 6 and 9, that’s proven to regenerate the skin, reduce lines and wrinkles and make skin smoother and softer, and it really does the latter. It removes make up properly, and leaves you feeling clean-faced after use, without any greasiness. Skin also feels really comfortable after use, not at all dry or tight. The balm can be removed with either splashes of water or a flannel (I prefer to use a flannel as it offers a deeper cleanse), but both work really well. 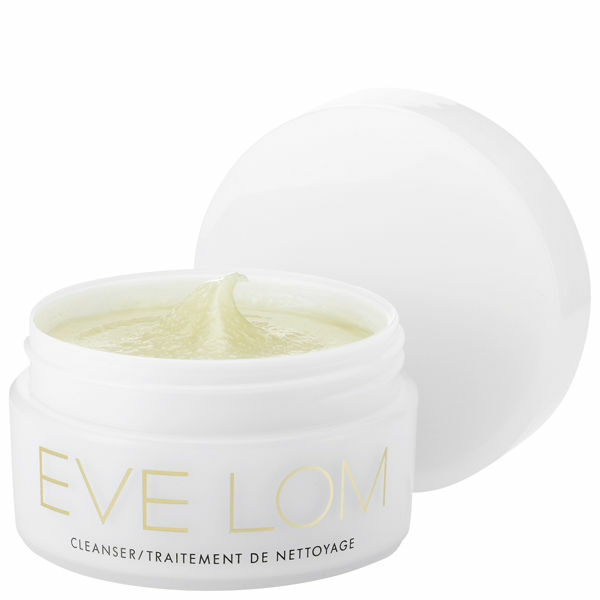 I also seem to prefer this cleansing balm to my usual Eve Lom, which costs almost double the price, and feels a little bit more grainier than Merumaya (but perhaps offers more exfoliation). How to use: At the end of the day, massage the silky product over dry skin in circular movements, including eye lids and lashes. Add a touch of water to turn it into a milky consistency, and either remove with splashes of water or warm a muslin cloth or flannel under warm water and use it to remove product from the skin in circular movements.